Throughout 2017, gamers around the world have spent hours of time and tons of money building their PCs and got hold of the latest consoles so that they can rip through the latest games at the highest possible quality. While some titles have kept them glued to their chairs for hours, some have been a major disappointment. Today we maze through 10 such video games which launched in the year 2017 and the reception they have received. It is the time when only one title will emerge as the best game of 2017. Let’s roll! 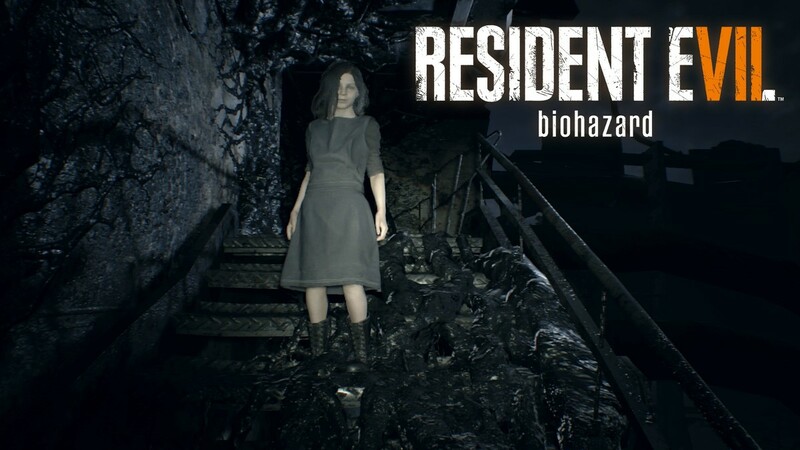 Resident Evil 7: Biohazard from Capcom Studios saw its launch worldwide on January 24th, 2017. It is an FPS, survival horror game where the protagonist Ethan fights against the Baker family in search of his wife, Mia. The game has a VR mode for PlayStation devices and has received a lot of acclaim for its graphics, storyline, and effects. Various game review portals have highly rated this game, and it has also won some accolades in different game awards. Developed by Arkane Studios, the third edition of the famed Dishonored series is an action-packed stealth game which would remind old-time gamers of splinter cell. The game involves Bill and Daud teaming up to kill a supernatural being named The Outsider. Death of Outsider uses stealth mechanics where players can spend replenishable energy to adopt face morphing abilities as they get closer to their targets. The game features various side quests and the use of a lot of gadgets which is fun for the players to use. 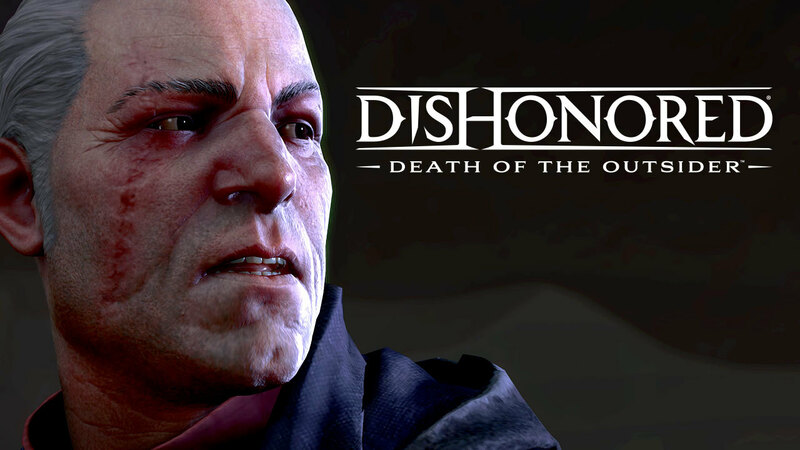 Dishonored: Death of the Outsider is an end of an era game where characters and storylines that began in the first Dishonoured games are killed off. The title has received good reviews from many gaming portals, but many have found it’s ending a bit less intriguing than Dishonoured 2. 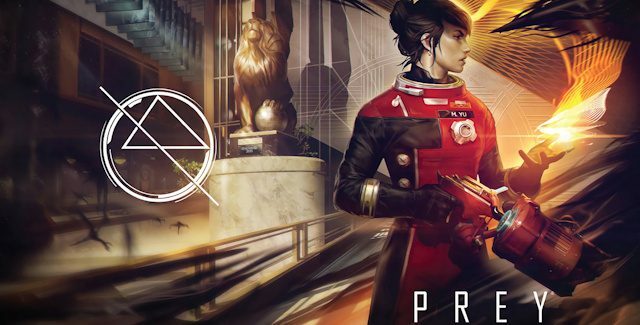 Arkane Studios have been making some headlines in the gaming industry lately, and Prey is just one of the reasons why. Everyone loves games based on open world setting as it lets a player genuinely enjoy the game and gives a player a lot of control over how he/she wants to play the game. Prey is one such first-person shooter video game that was released in May 2017. The quest is in a space station Talos 1 where the alien Typhon has escaped from captivity, and the player finds various ways to fight off the aliens while trying to escape from the station. The title has been very well received by gamers around the world and received 8 out of 10 on an average from most popular game review portals. 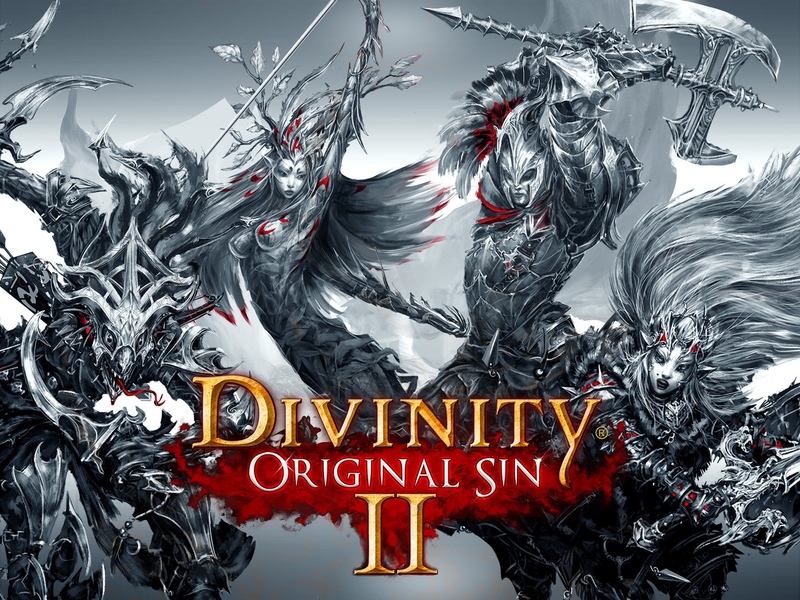 This title is a direct sequel to Divinity: Original Sin and is a role-playing video game. The game was released in September 2017 and since then has marched on to become one of the most popular RPG games. The story deals with a player and its allies fighting together to defeat an enemy called The Void. The game started as a Kickstarter campaign and raised enough money for it to be fully developed. The game has sold over a million copies within two months of its release. It had a player count of 75,000 in a week’s time making it the most played game on Steam. The title has been highly praised due to its excellent graphics, and many have even gone on to grade it as the best RPG game till date. Anyone remember Amnesia? No? Good, because Hellblade is a game developed by Ninja Theory which promises to redefine the Horror game genre. 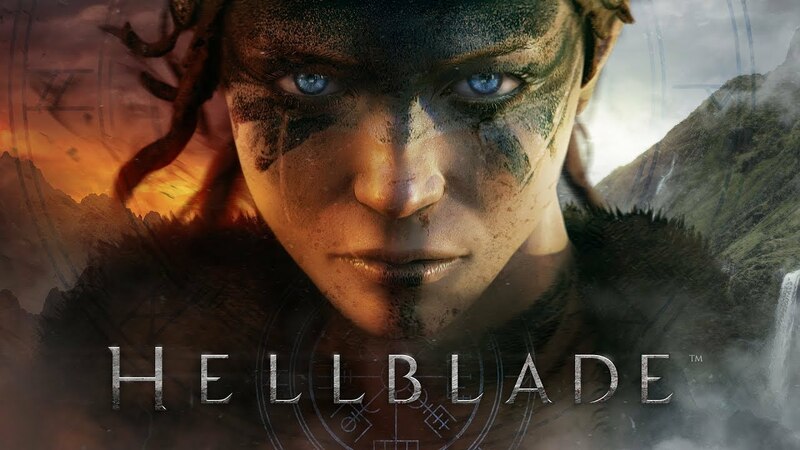 This psychological horror game has Senua; a psychosis patient makes her way through to Helheim to rescue her lover’s soul from goddess Hela. Throughout the game, Senua defeats outworldly characters as she fights the voices in her head. The game is a mixture of Norse Mythology and Celtic culture and is blend of various genres. The game received a lot of praises mainly for its sound and voice work. Actress Melina Juergens plays the role of Senua, and the game also has high levels of detailing and graphics unlike other games of independent studios. Origins are arguably the best Assassin’s Creed game we have had since Brotherhood. This time the game is set in Egypt and the ancient historical period. As the name suggests, the game takes the players to the beginning when the feud between the Assassins and Templars started. After a long time, Ubisoft has filled the game with a lot of actual Assassinations. 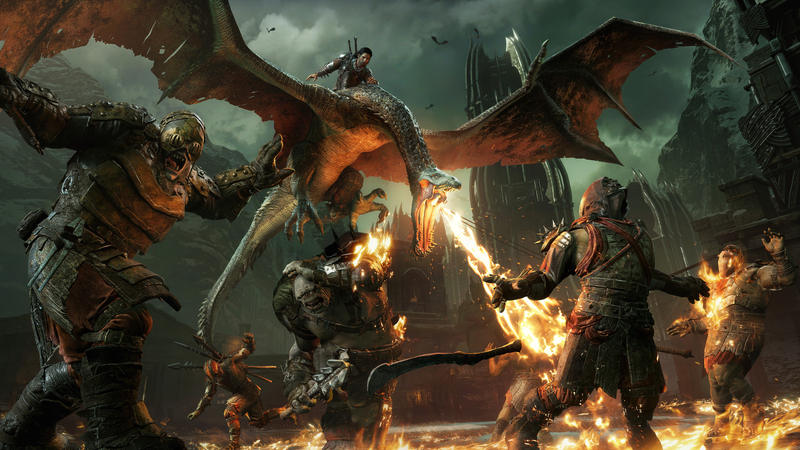 Origins received a lot of positive reviews from critics and had been praised for it fluid gameplay and visual effects. Let’s admit, we enjoyed the newer editions of Call of Duty, but we missed the world war action. Call of Duty initially started off with it but for obvious reasons left it out later on. This time Activision and Sledgehammer have come together to bring back the memories of the days we started gaming. Good old World War 2 action implemented with modern day technology. The graphics rendering is awesome and needs the best pc configuration to run. Better not to play it at all if not at extreme graphics settings. Our beloved Talion is back as promised with a new ring but with a changed face. The storyline is awesome but repetitive, and graphics are lifelike. 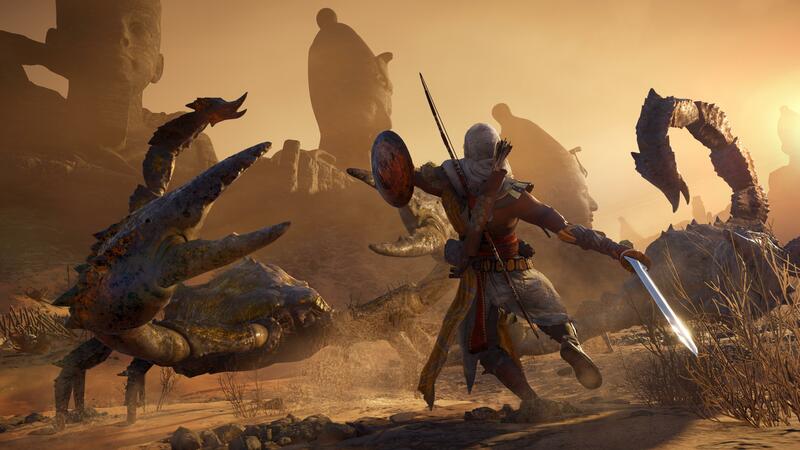 Many new elements and villains have found their way into the new edition, and the open world game set is there to complement them. However, that changed face. If only that face could have been retained. Even a cut-paste of the relevant codes would have been better. But, in spite of that, the game performed well and is highly rated in some portals. 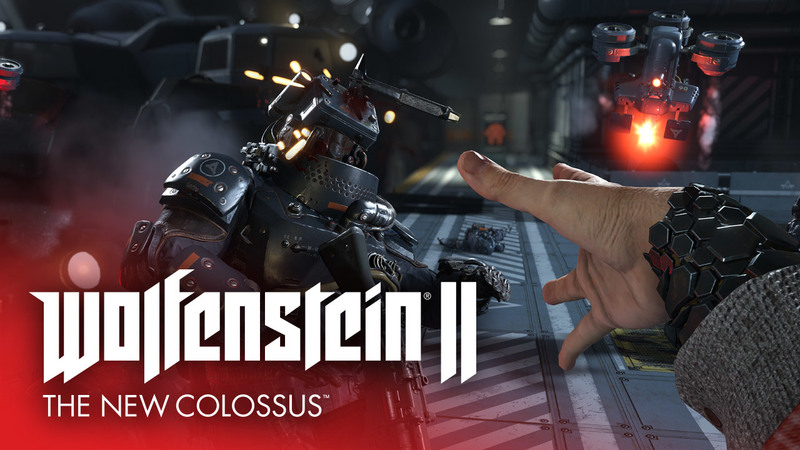 Wolfenstein has always been something related to the Anti-Nazi genre, and New Colossus is not any different. Players follow Agent Blazkowicz through the immensely detailed landscape mostly on foot as he dual wields various weapons against the Nazi regime in America. The storyline is a bit imaginative though as the Nazi’s never had a regime in America. However, the hypothetical storyline has been played out nicely in chapters. The New Colossus has high ratings in some gaming review portals and is already very popular within two months of its launch. No game has utilized open world as beautifully as Zelda. The sense of adventure drives the players to explore the world around and attempt to find the shining abstract. Freeform physics has been brilliantly deployed to make the gamely incredible and irresistible. The game has been five years in the making, and the reasons become evident only after playing the game. 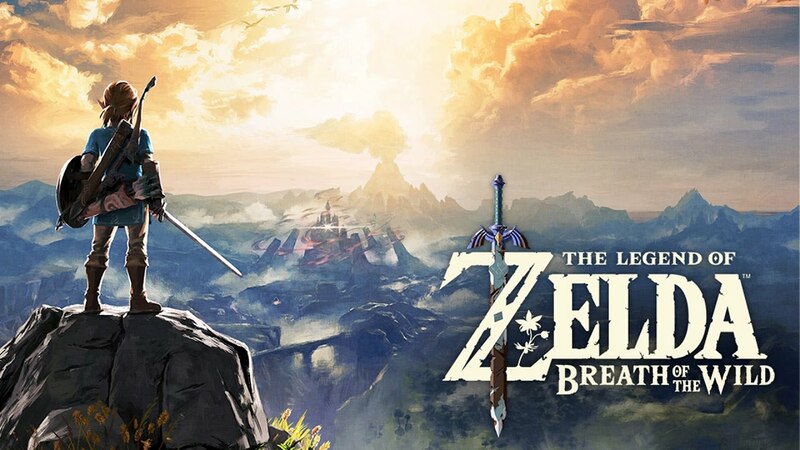 Breath of the Wild is an Era defining game that changes the way you can play a game. There you have it. Ten video games which rocked in 2017. All you got to do now is the vote for your favorite one and let it wear the crown of the Best Game of 2017.